Following adult male patient visited our office with chief complaint of “ severe crowding”. Patient expressed lack of confidence while smiling in social settings. He presented with severe crowding, blocked out teeth and non-coincident midlines. 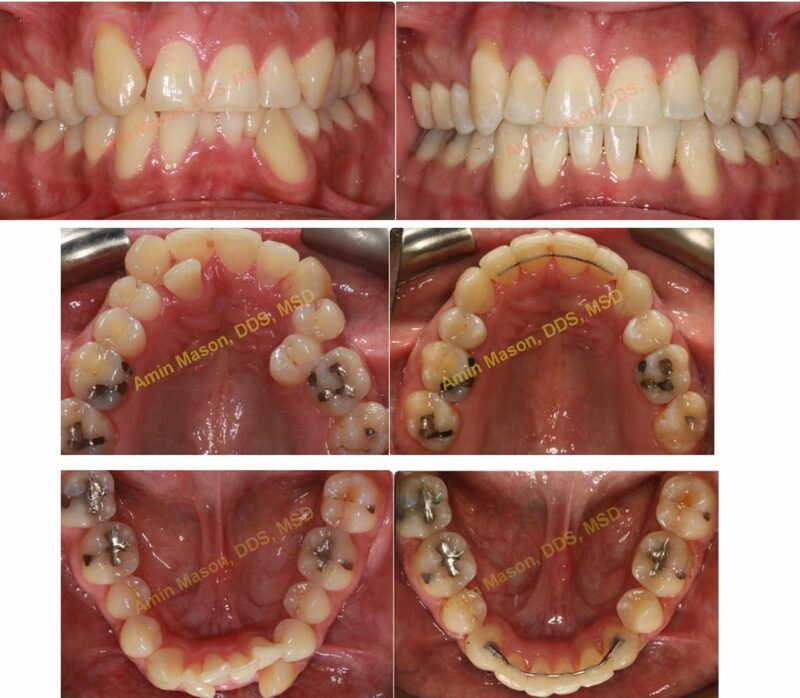 Patient was treated with Damon Passive self-ligating braces system and extraction 4 premolar teeth. Patient achieved great results and has healthy periodontal support. Comments Off on Case of the month!